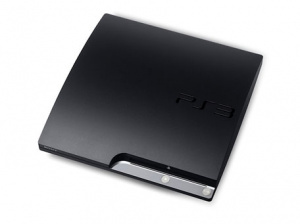 250GB Playstation 3 Bundles Have Now Been Confirmed For The UK. As detailed by EDGE magazine, the bundles will begin on October 1st and will include two platinum titles or inFamous. An Uncharted 2: Among Thieves bundle will then launch on October 16th, followed by Blu-ray movie pack containing Wolverine, The Dark Knight and a Blu-Ray remote on October 19. The price actually sounds really competitive. If you're yet to get a Playstation 3 it would be worth your while to check these out.